Need a car loan for that new Ford or Lincoln? 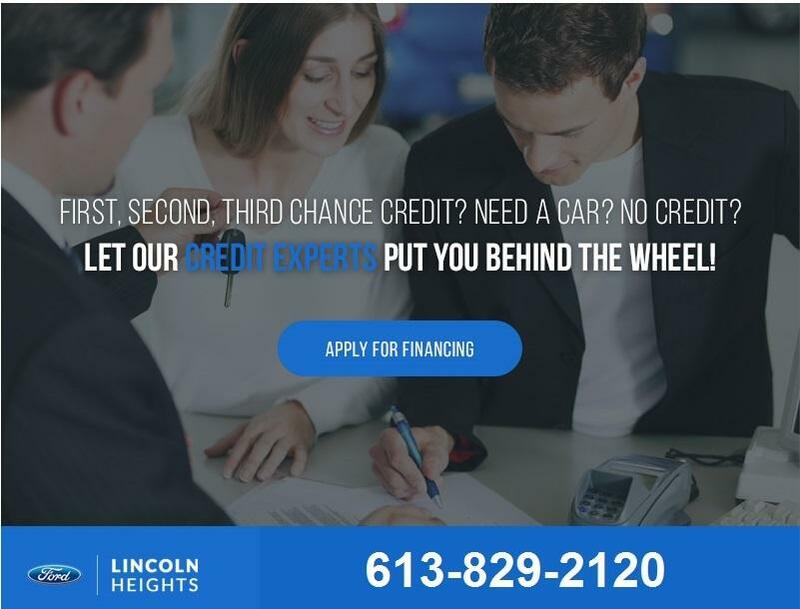 Lincoln Heights Ford has a great finance team that will work with you to get the lowest interest rate possible. We make it easy and hassle free to get car loans in Ottawa. Our Finance Managers will be with you every step of the way as we create a finance plan that fits your lifestyle. 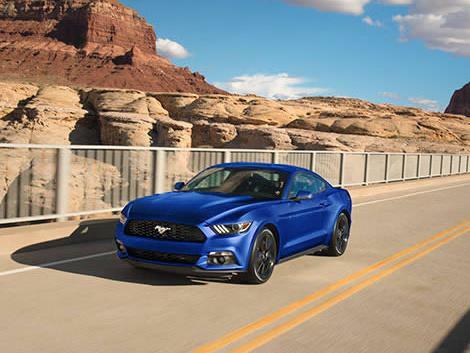 Browse our new Ford and pre-owned inventory to see our full line of vehicles. You can start the car loan process by filling out the Online Finance Form or you can always call us directly at 613-829-2120. Low interest car loans are available for customers with existing loans. We can help you refinance your car loan or adjust the term of the contract. You're just a step away from approved car financing! 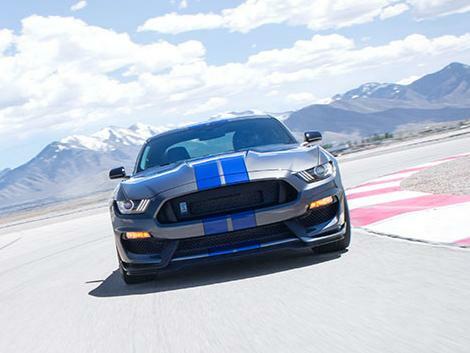 Visit Lincoln Heights Ford today! nihil impedit quo minus id quod maxime placeat facere possimus, omnis voluptas assumenda est, omnis dolor repellendus. Temporibus autem quibusdam et aut officiis debitis aut rerum necessitatibus saepe eveniet ut et voluptates repudiandae sint et molestiae non recusandae. Itaque earum rerum hic tenetur a sapiente delectus, ut aut reiciendis voluptatibus maiores alias consequatur aut perferendis dominucus. CASL Check here to receive communications, including emails, from Lincoln Heights Ford, Ford Motor Company of Canada, Limited and The Lincoln Motor Company* about them and their products, services, events, news, offers, customized ads and more. You may withdraw consent at any time.